The Real Estate (Regulations and Development) Act, 2016 has prescribed for every State/UT to prepare details rules regarding registration and implementation of RERA. Accordingly, the Ministry of Urban Development vide its notification dated 24th Nov 2016 has notified the ‘National Capital Territory of Delhi Real Estate (Regulation and Development) (General) Rules, 2016’ which prescribe for registration and its documentation. As per rule 8 of said rules, every real estate agent required to register as per Act shall make an application in writing to the Authority in Form ‘G’, in triplicate, until the application procedure is made web based. 50,000/- in case of the applicant other than an individual. The authenticated copy of the address proof of the place of business. The registration for real estate Agent shall be valid for 5 years until it is revoked. 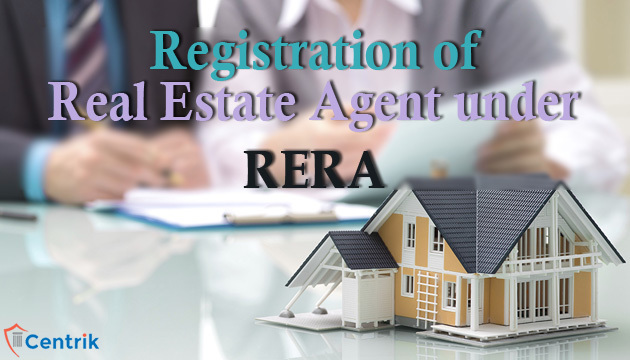 Sir, I am real estate agent in Delhi Connaught Place, I wants to get registered under RERA. I have a properietorship company under the banner of Swaraj Enterorises since 1990, Kindly contact to get the my company registered under RERA, whatever the documents required and charges I am ready to pay. is this rera service for delhi agent available online??? if yes, where on which portal? is it being run by DDA or directly state govt??? Please verify whether they have been alloted land or not. As per our information, no land has been alloted. Any lawyers here? Could anyone advise me of the deadline for Taylor Haldane Barlex Solicitors LLP graduate vacation schemes? Some grad students on the latestlawjobs.com board told me I may find some lawyers here. Ta!